Better control. Better efficiency. Better service. 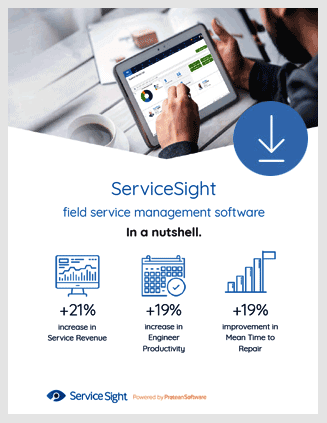 ServiceSight is a product of Protean Software, a company with over 20 years’ experience in providing powerful solutions for field service businesses. Official Microsoft and Sage partners. Can’t see your industry in this list? Manage your jobs, workforce, customers, time and administration. Speed up cash flow. All in one place. 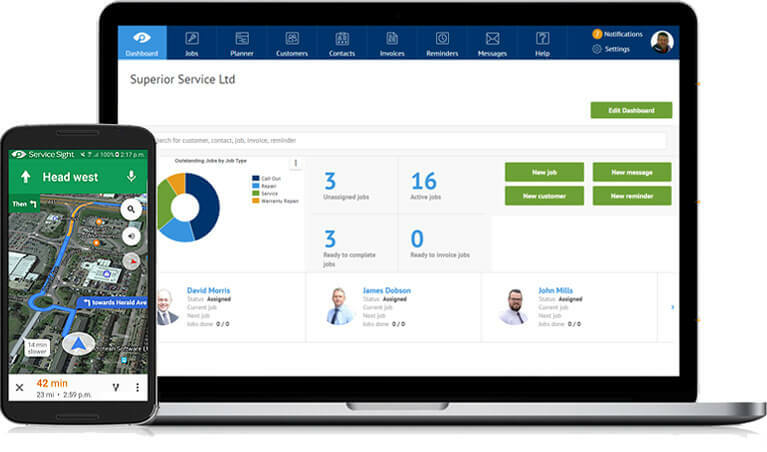 If you’re a small service business, ServiceSight makes sense. Work smarter. Go paper free. Get paid faster. Schedule, dispatch, track and invoice… at the click of a button. 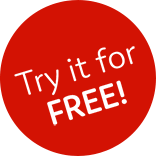 Start your 30-day FREE trial and get fixed prices for at least 12 months. Training and Support included. https://www.servicesight.com/wp-content/uploads/2019/04/ServiceSight-Regular-1.png 0 0 servicesightUM https://www.servicesight.com/wp-content/uploads/2019/04/ServiceSight-Regular-1.png servicesightUM2017-08-23 12:01:432017-08-23 15:39:39What is a Field Service Business?